Prince George’s County Police arrested two suspects in connection with a New Year's Day homicide. Officers were called to a shooting in the 5500 block of Karen Elaine Drive around 4:30 a.m. last Wednesday. The victim, 28-year-old Vondrell Lemar Smith, was found outside suffering from an apparent gunshot wound. He died a short time later. The suspects were arrested Thursday and have been identified as 26-year-old Lakeisha Colena Evans and 28-year-old Adrienne Jacobe Bell. An investigation revealed Smith went to the suspects’ home where a confrontation broke out. During that confrontation, Smith was shot. After the incident, Evans and Bell fled from the scene. 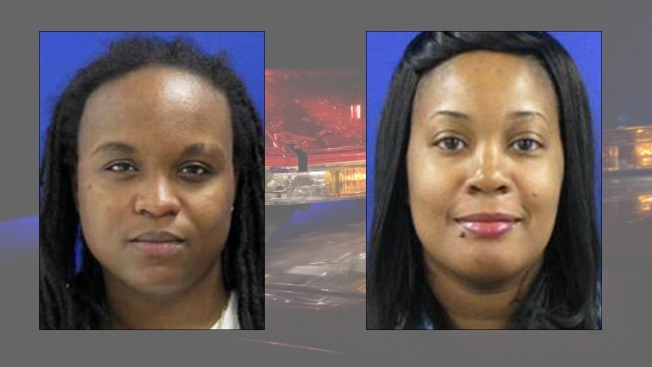 Evans and Bell were arrested at a family member’s home in Laurel. They are charged with first-degree murder. The victim lived less than a mile away from the area of the shooting.